Become a 2019 Season Subscriber! All 2019 packages and memberships on sale October 15th at 10 AM. Receive discounts off of regular ticket prices. Complimentary Exchanges. When plans change contact the box office to make quick ticket exchanges to a date that works for you with no exchange fees. Choose your seats all at once or on a show-by-show basis. 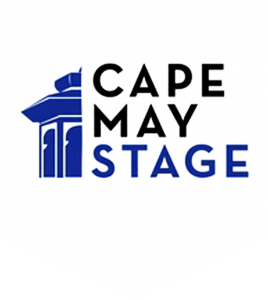 Receive a complimentary subscription to “Stage Secrets” Cape May Stage’s monthly behind-the-scenes email newsletter. Cape May Stage’s version of a red carpet event! Subscribers are guaranteed the same seats for the opening nights they attend. Join the cast and crew for an after party immediately following the opening performances. The first public performance and our most cost-effective subscription. Witness a show that is often still in development, but at a significant savings. Enjoy the same seats for every show and admission to all five preview night performances. 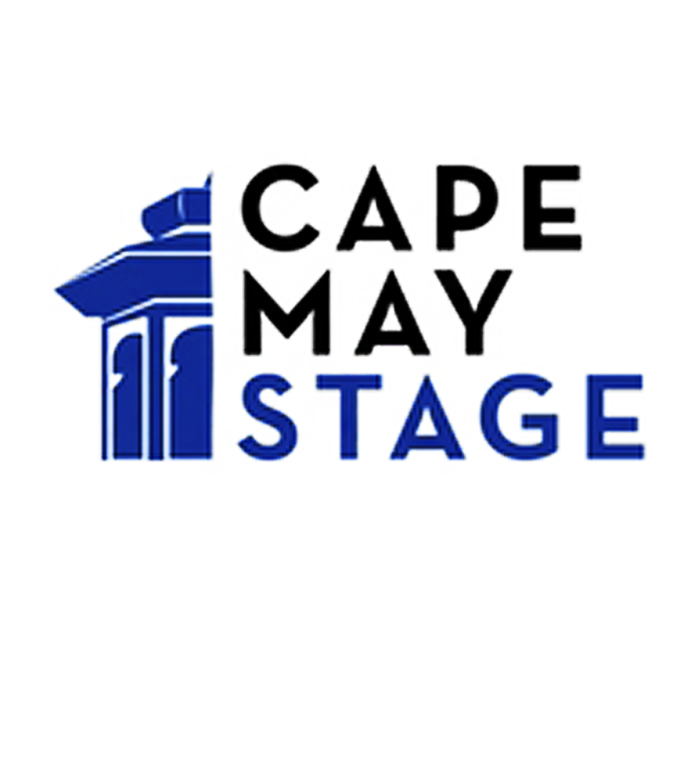 We partner once again with PNC Arts Alive to bring exceptional talent to Cape May throughout the year with the Broadway Series at Cape May Stage. Don’t miss your chance to experience Broadway at the Jersey Shore. Then attend an after party at The Washington Inn following performance. Our 3-show package features our 3 summer Broadway shows, while our 4-show package includes our special holiday performance! 3-show Summer PNC Package- For Two $270.00 (regularly $315.00). Save 15% off single ticket prices, choose from Adult or Senior packages, and receive complimentary exchanges. Or Online: Just click “Buy Tickets Now” on any of the five Main Stage Productions to redeem your benefits! All subscription series and days have limited space and are subject to availability. All shows, performers, and dates are subject to change.